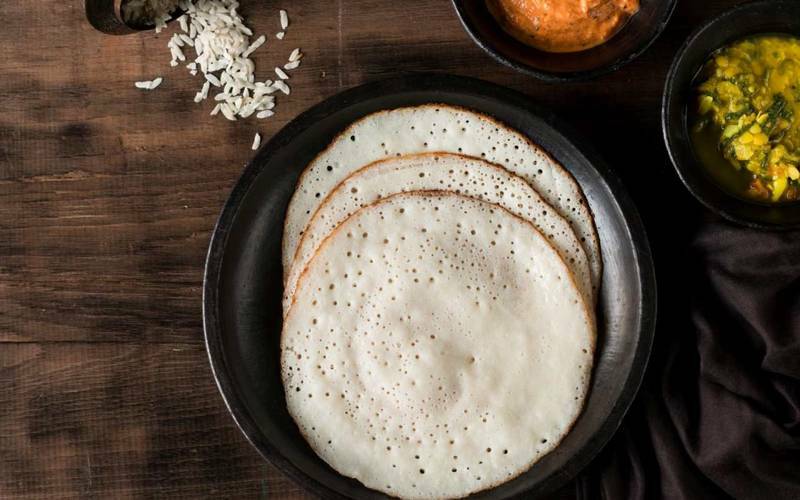 To all the cooks, non-cooks looking for simple recipes and especially dosa lovers in the house, this article is going to be one of your absolute favourites! 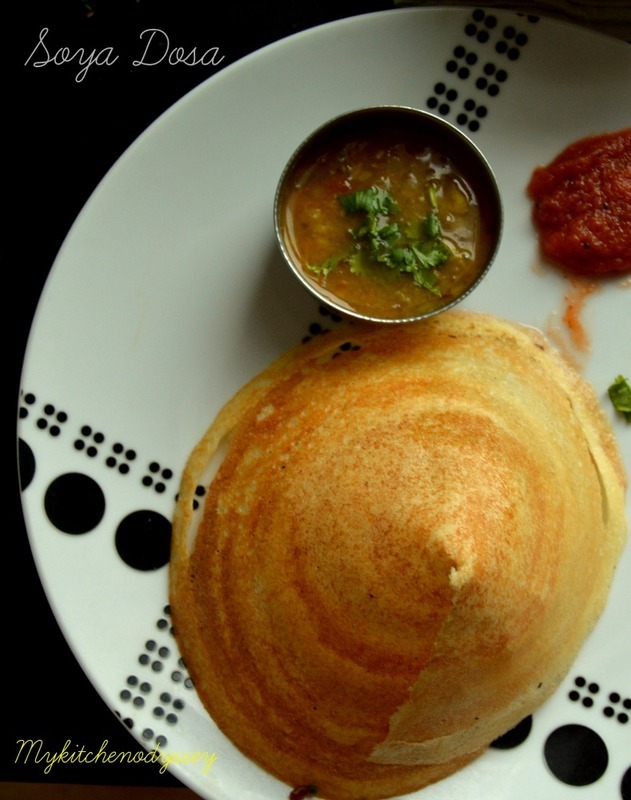 Dosa, the south indian rockstar dish and everybody’s ideal fast meal or breakfast, we just can’t seem to get enough of it right? But eating the same repeatedly can cause boredom, no? 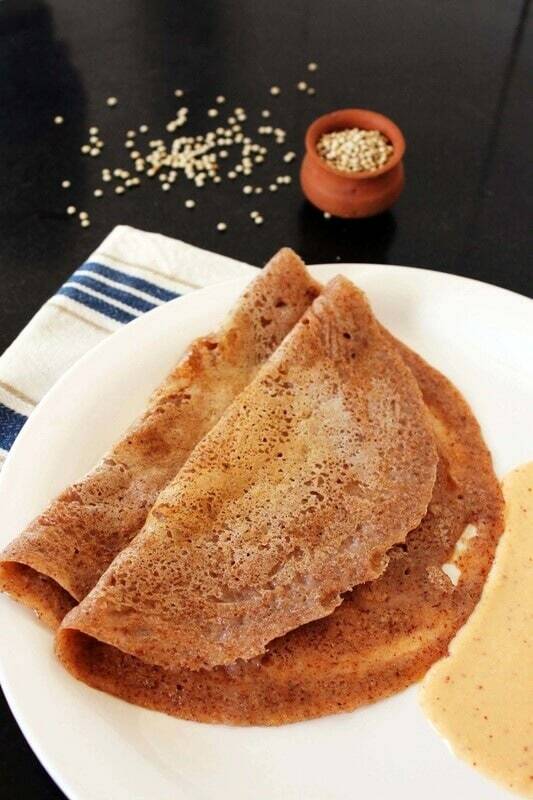 Hence, try these for a dosa makeover to your usual dosa recipe! 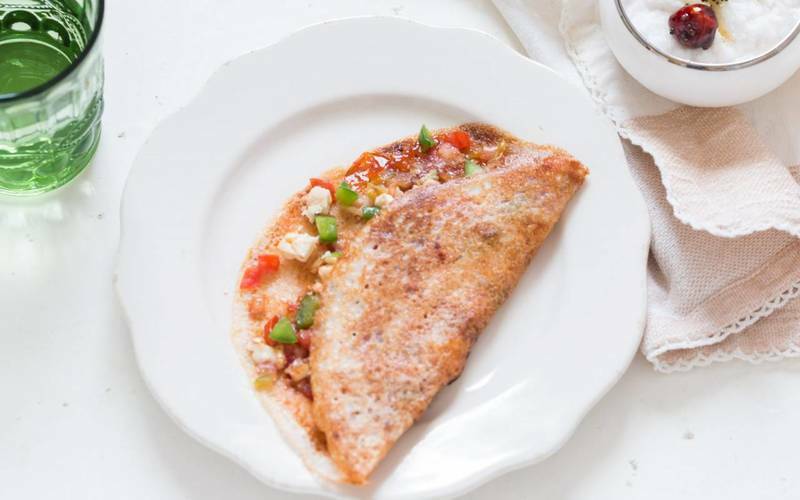 Stuffed with spicy masala fillings, this dosa is a good smack to the usual bore! 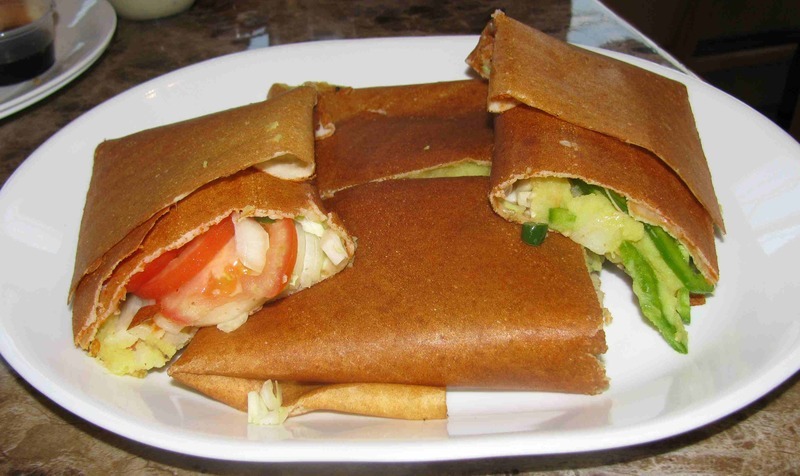 You can stuff the layers of your dosa with different chutneys and paneer and serve them exactly like a sandwich! 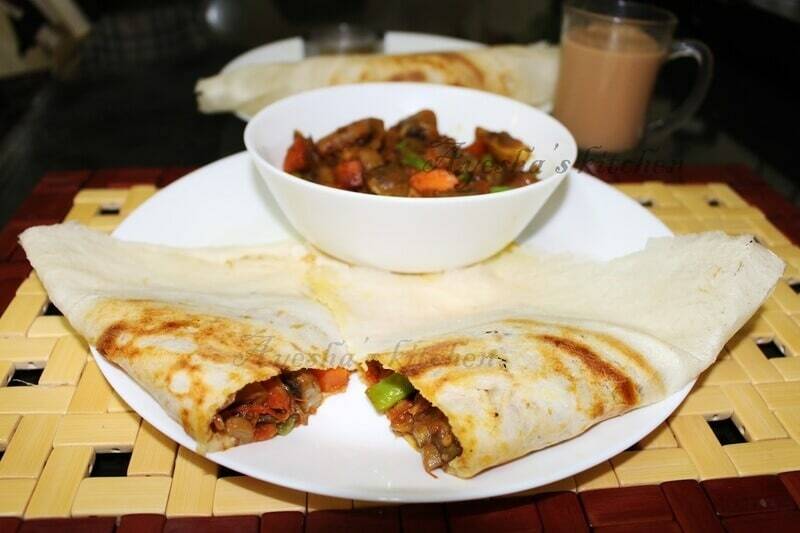 Add tomatoes to your dosa mixture amongst others and you are good to go! Yay! Surprised? Well, yes! 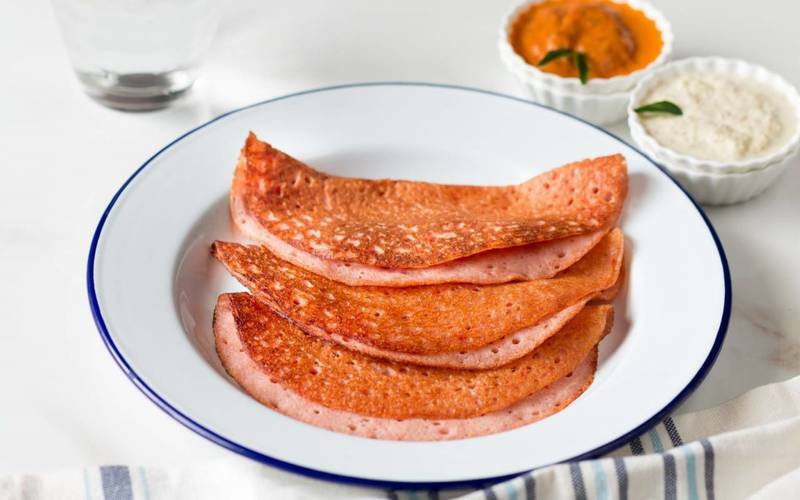 There is actually a dosa made with its rind and it tastes absolutely amazing! Do try it! 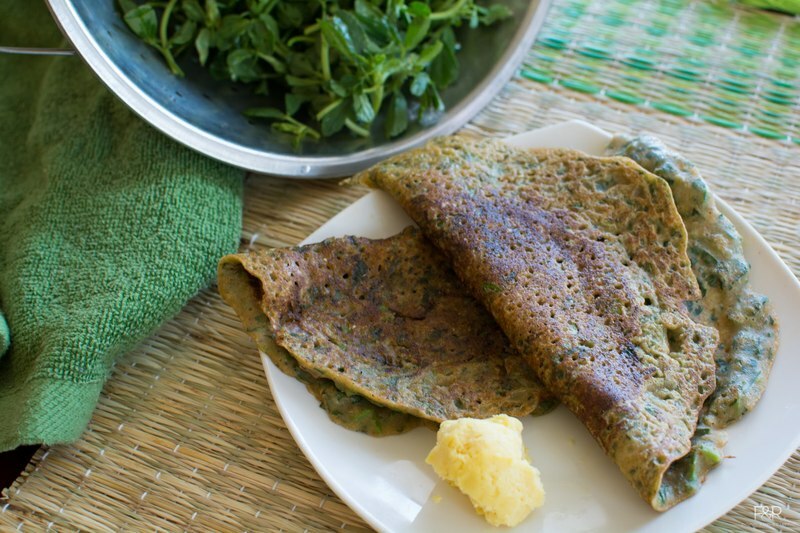 Add those fenugreek leaves in your batter. Try something different for dinner tonight maybe? 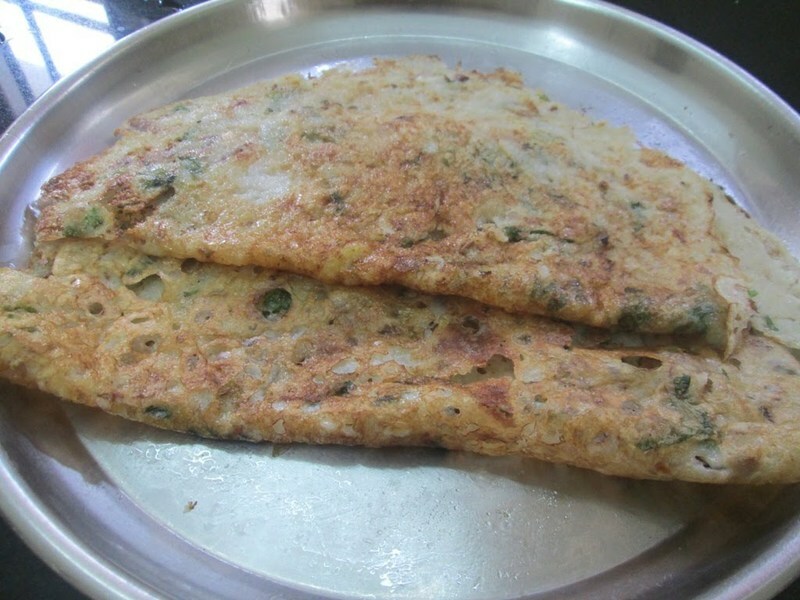 Recipe with carrots and rice, has to be delicious, no? Yum! 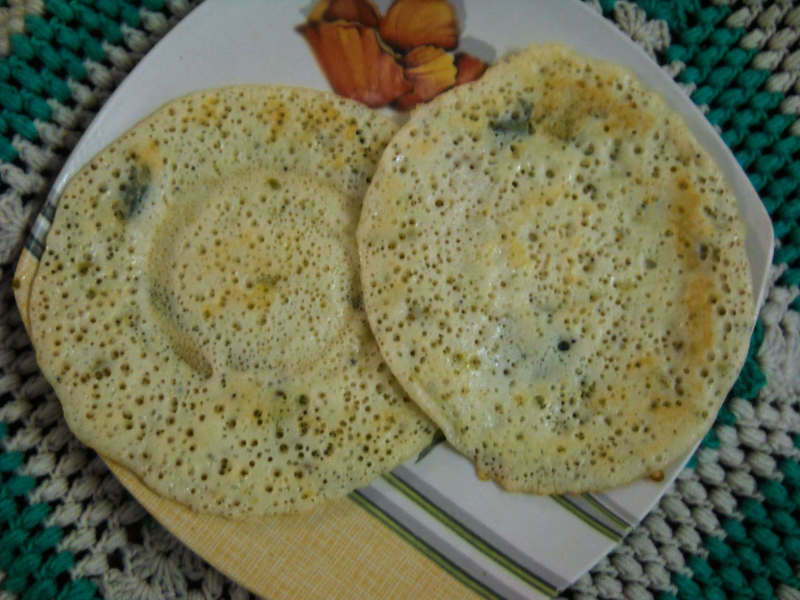 The most common amongst the ‘different types of Dosa’ you will ever come across. You gotta eat this one! 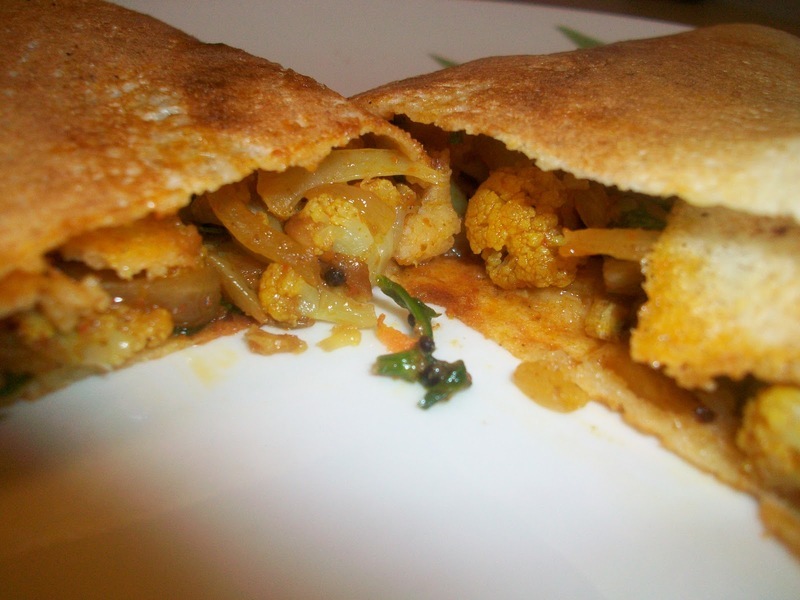 Spicy gobi filling in that award worthy dosa that you just made..aah! Tasty! 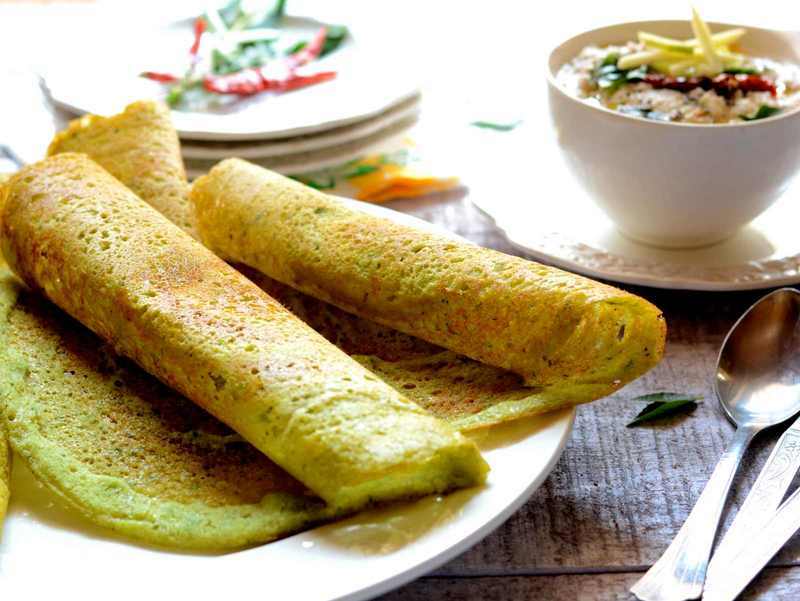 ‘Chane ke daal ka dosa’ is one of the healthiest dosa recipes you will ever encounter. You oughtta try this one for sure. Say what?! Is that even possible? Well, yes! Tastes great as well! We want you to make one right now itself! Haha! 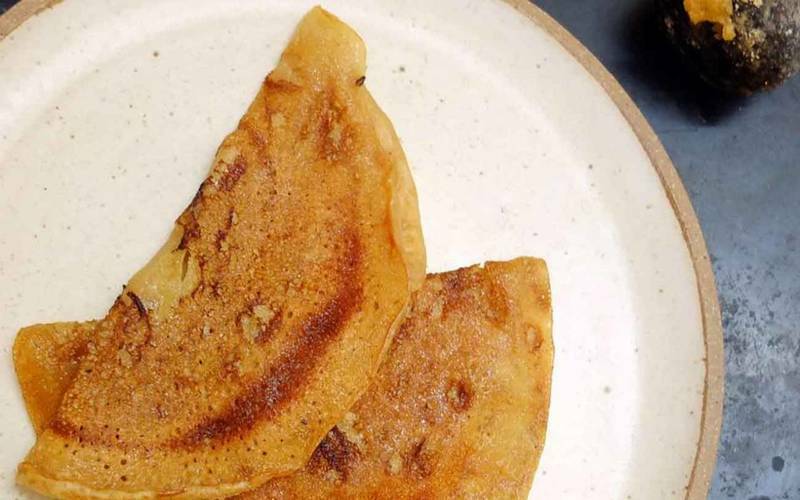 Give your ordinary chola batura a break; you might wanna give this one a go for once? For all those dieters, this one’s especially for you people! Get that fibre from the soya milk and whole wheat mixture now! Nothing more to say! Aaah..delicious, delicious, delicious!!! This one tastes beyond gorgeous! All you cooks, it’s a must you get this one going in your kitchen pronto! The goodness and richness of your favourite Mumbai meal pav bhaji with your south Indian companion, what more can we say? As superb as it sounds, it tastes even better. Scrambled eggs and a dallop of mayo, yum! 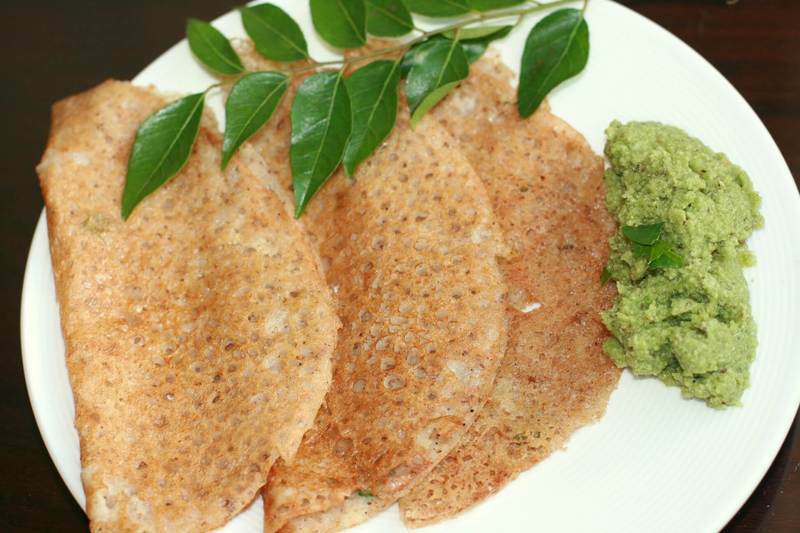 Sprinkle some finely chopped coriander into your dosa mixture and this is going to be healthier than ever! Have leftover curd? Worry not! 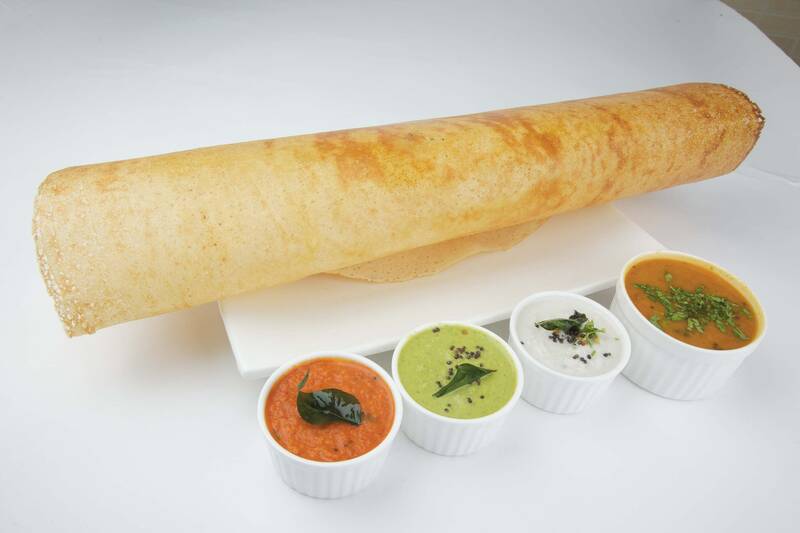 You can up the yum quotient in your next dosa with some yoghurt! Ever heard of it? No? Well, you have heard of it now! Make sure to use ripe bananas only and mash those well people! Love sweet stuff? 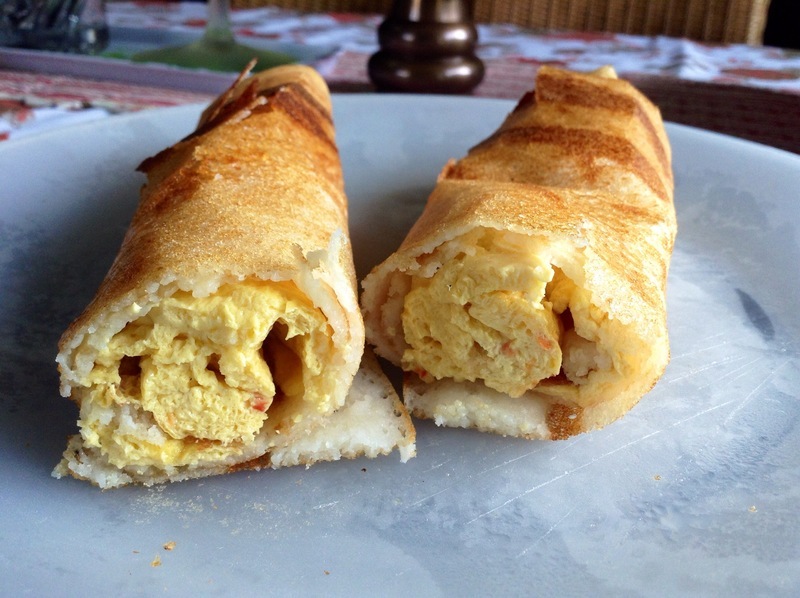 Wanna incorporate it in your dosa? Use gud, ‘cause it tastes that good! We say, perfect desert! Variation much? 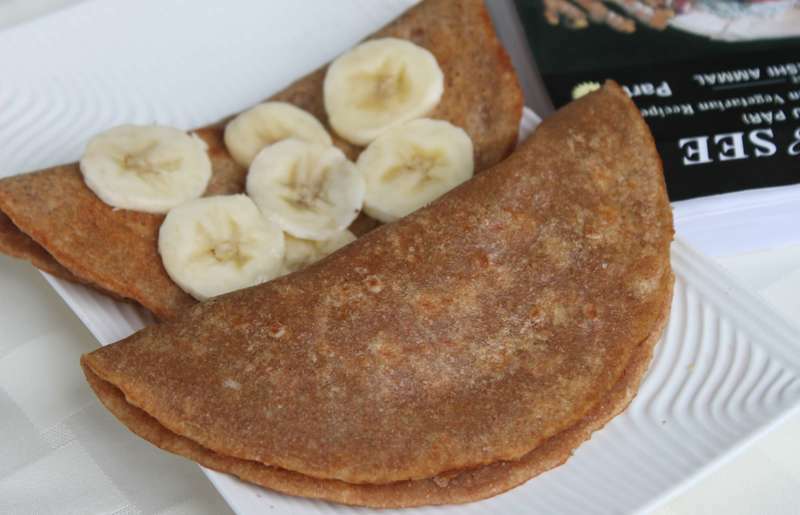 We bet your taste buds are going to love these because these dosas are going to be next level!